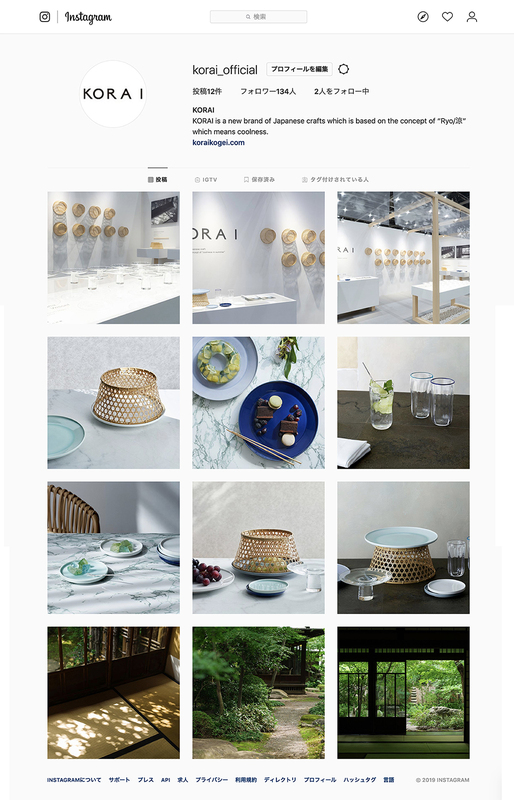 We have started KORAI’s Official Instagram. KORAI’s official Instagram has started. We will be posting updates for various information such as events and exhibitions as well as images and photography of the products. We will also announce new products for this summer, so please have a look.